Spacious apartment in Carinthia near ski resorts and summer lakes! 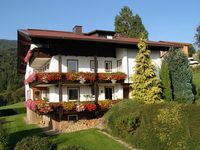 Property 22: Spacious apartment in Carinthia near ski resorts and summer lakes! Lovely holiday home with sauna and views over the Ossiachersee! Property 30: Lovely holiday home with sauna and views over the Ossiachersee! Nice holiday home overlooking Ossiachersee! 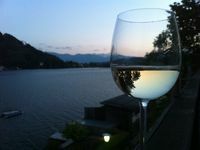 Property 32: Nice holiday home overlooking Ossiachersee! Top modern new, large apartment, up to 6 people, family friendly, free beach! Property 44: Top modern new, large apartment, up to 6 people, family friendly, free beach!